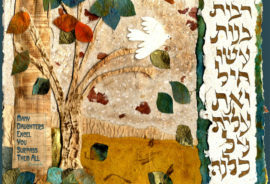 This painting portrays the oldest recorded blessing and is one of our most beloved. 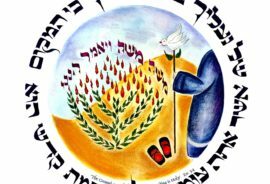 The priests throughout the ages have blessed the nation of Israel with this benediction. The three prong and four prong “shins” in the hands remind us of the ultimate unity between man, woman and the Source of all Blessing. 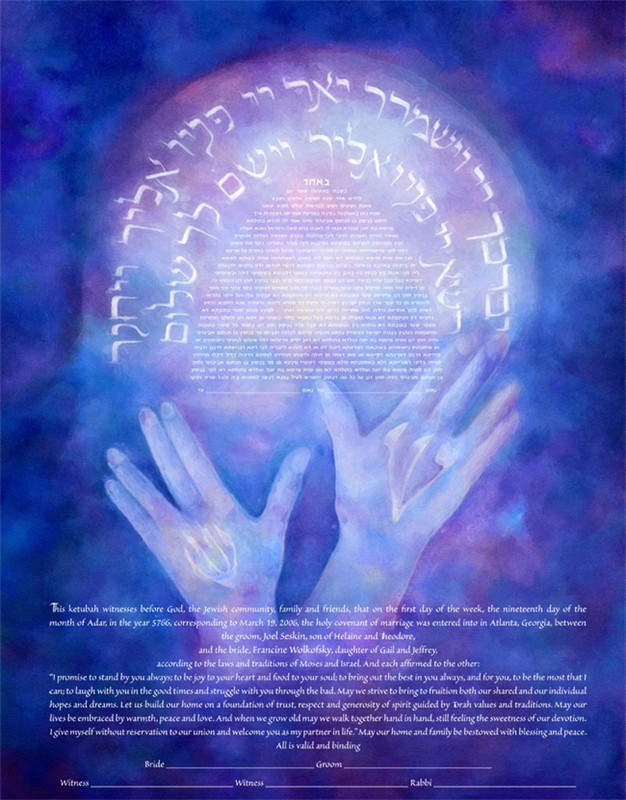 This ketubah will create a holy space in your home. 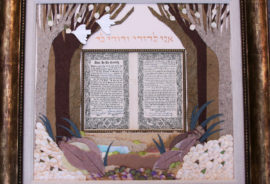 This ketubah measures 16 x 20″ and the price includes personalizing. This is also available on canvas for an additional $75. It looks particularly beautiful on canvas presented on a “floater” frame. 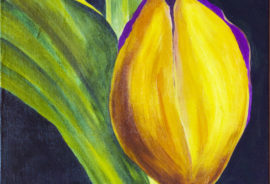 E-mail me at: [email protected] regarding pricing for personalization, framing and text options. Phone me at 305 490 7003 to order via phone, or if you have any questions. I’m always very happy to speak with a bride and groom! I have never seen another ketubah like this one. So original and beautiful! If your last name is Cohen, Kahn, etc – this is for you!